Moonologie: MINNETONKA + MOONOLOGIE GIVEAWAY! we were walking in a small seaside town in michigan, on a very frigid sunday afternoon last autumn when i came across my absolute favorite pair of minnetonkas. our sweet little boy was barely six months old, so small, so fragile, so quiet. i remember the feeling of slipping them on to my freezing toes while he was buried on my chest in the ergo and telling the checkout lady i would be wearing them out the store because there was no way they would be coming off. as a new mama, i am always on the constant search for products that i can stand behind, products i believe in and most importantly, products that make our lives simpler. when we were sent a few pairs in january, these shoes have been just that. we believe in them, we stand behind them, and truly, they make our lives simpler. 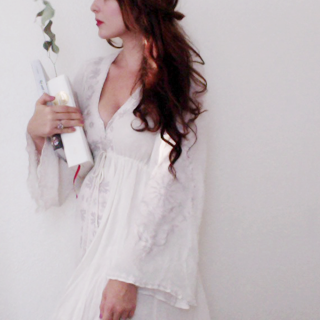 today, i am so excited to share a very special giveaway with minnetonka and moonologie! together, we are giving away a pair of moccassins of your choice to you AND your little! 2. visit the minnetonka website and comment below telling us which moccasins you would choose! 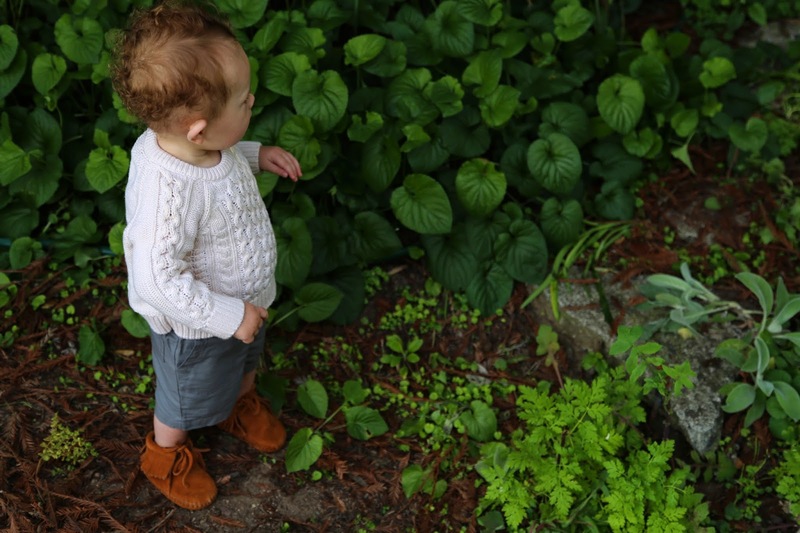 Your mocs are adorable! I'd choose them all... but if I had to choose I would choose the boat mocs in red for me and the leopard kilty ones for my daughter! Odin most definitely needs the ankle hi tramper boots and I love them all but I think it would be between the concho/feather side zip boot and the back zipper hard sole. Or maybe the suede ankle boot! I love Minnetonka moccs so much and have been without my favorite pair for over a year. A stranger's dog destroyed them at the beach. ;_; Fantastic giveaway, sweet mama! I would love the ankle high tramper boot for my little girl and the concho feather side zip for me! This is a very generous giveaway. I'm in love! I follow you on your blog and instagram. I also re posted on instagram! 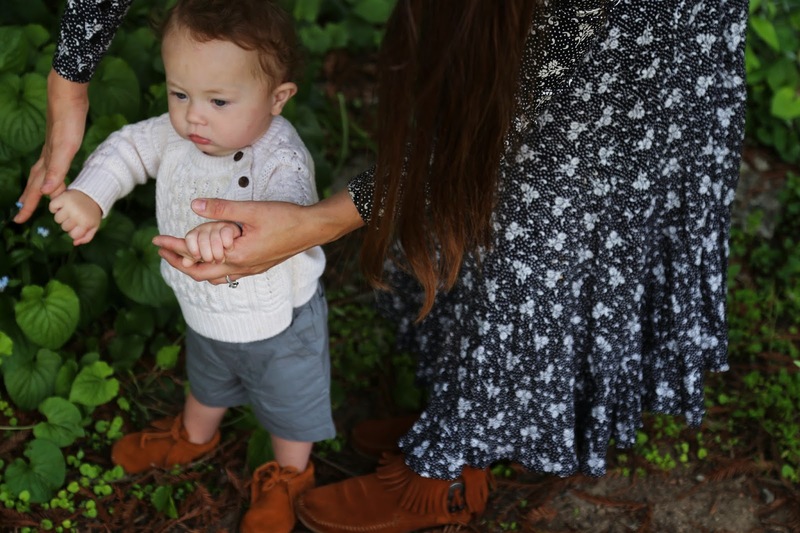 We love the classic brown fringe boots and booties! Follow your blog and instagram!! 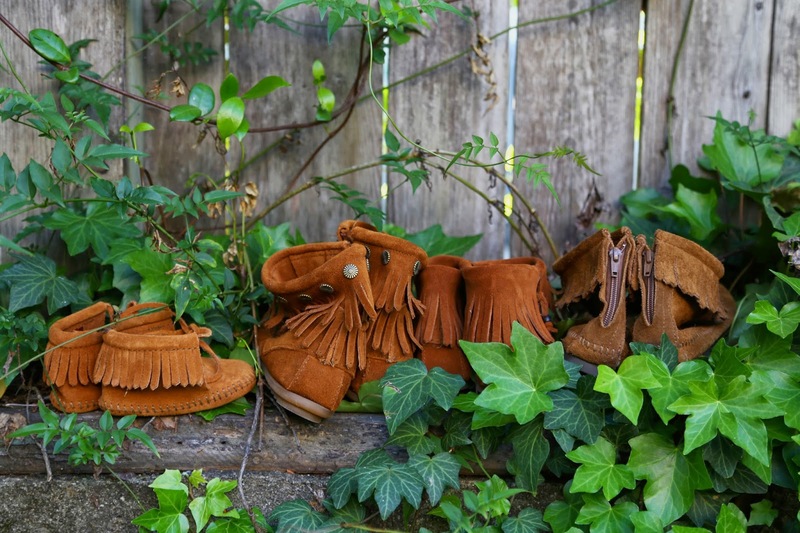 Would love to make the BANDERA BOOT a new edition to my growing shoe collection :) and for the baby girl I can see her rockin' the double fringe side zip boots !! I would probably get the Kilty Suede softsole. It looks good and also comfy. Love their shoes! Thank you for the giveaway. I LOVE the fringe boots! I am a follower of your blog! Lovely giveaway. I love the HI TOP BACK ZIP BOOT for myself. I have a granddaughter that would look so cute in these too! Thanks for the chance. Following all ways possible. Following on instagram too! (username PAMBALLARD). Thanks for the chance. adding you to my Feedly blog reader :) thanks for the giveaway, I've been coveting the brown soft sole back zip boots forever, and a matching pair w/the velcro back flap for my babe! Hurray! First off, these photos, and YOU are gorgeous! I love their classic fringe boot with the hard sole! First, I have to say that your blog is incredible - I always recommend it to new mamas. I just made a meal from your recipe posts - yumma! 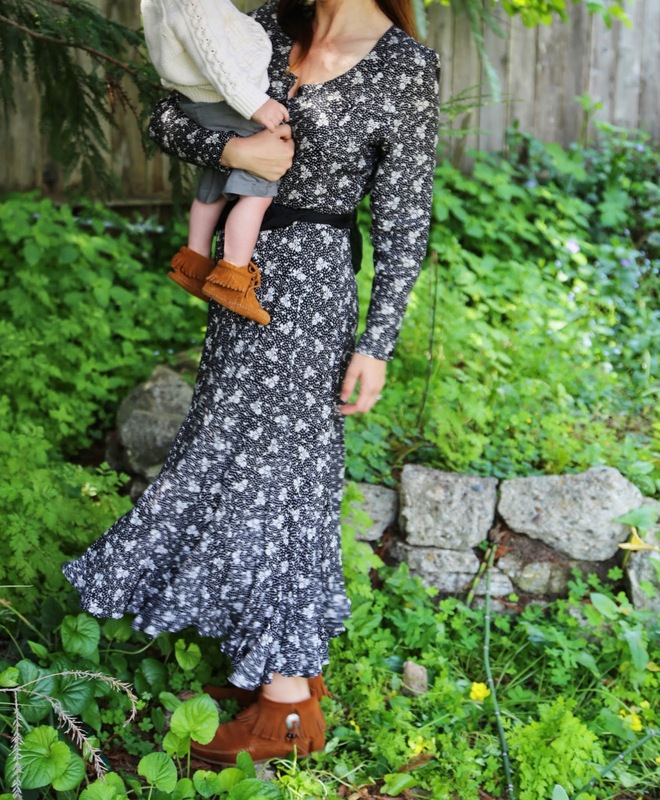 I would love to the back zipper boot for me (the perfect doula shoes!) and the fringe bootie for the little one to come. morganerichardsondoula@gmail.com. And I follow your blog and instagram! I like the suede ankle boot. thanks! I'm following you on instagram as rusthawk1. 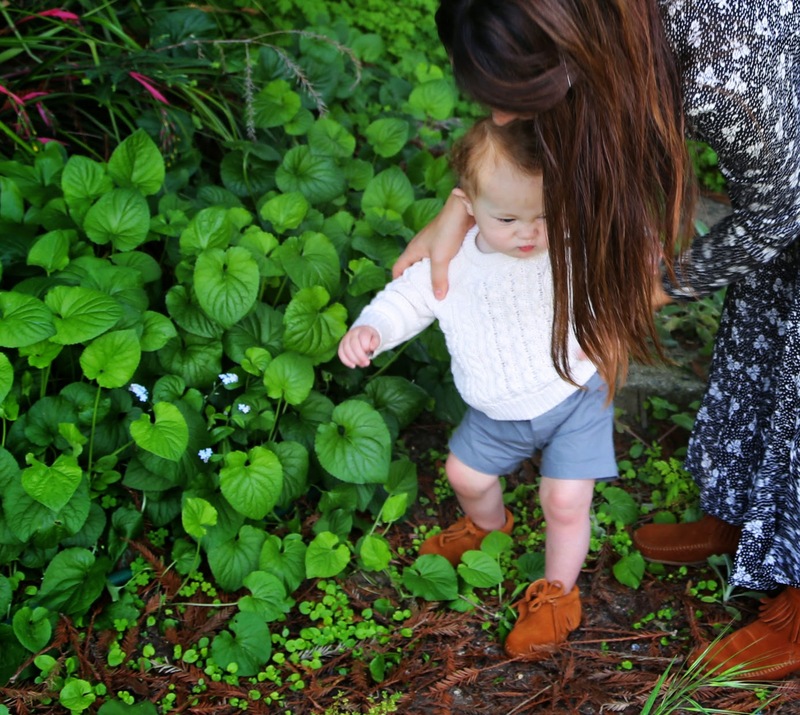 Love the feather mocs and the double fringe bootie for my little. And I follow on IG as @shop_misspedia! The fringe moc is calling my name! Long time Minnetonka fan- and so is my little 5 month old! Thank you for this giveaway! Lime green boat moccasin! :) or two button boot in brown :) and for my girlie leopard kilty mod in hot pink! Lace front knee highs and the children's thunderbird! I love Minnetonka! 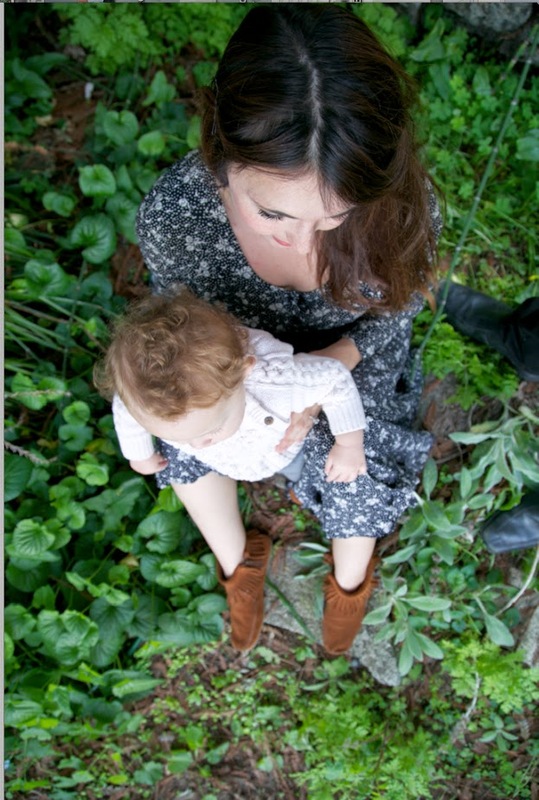 I am into the ANKLE HI TRAMPER BOOT (CHILDREN'S) and the SUEDE ANKLE BOOT both in dusty brown. Yum! Oh my goodness, so exciting sweet Kerrie! I would get either the front lace hard sole knee high or the double fringe tramper boot for me (so so terrible at decisions! ), and the childrens ankle high tramper boot for J! Kerrie!!! Hi!! This is Ashley from @homeinthehive. Your blog is sooo beautiful. I just adore your sweet family and the reflections you make on them. This giveaway is a dream! 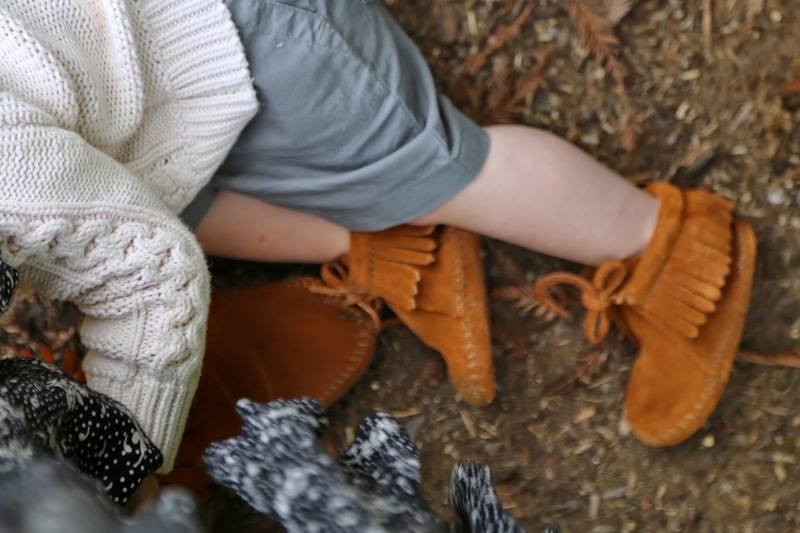 I'd be over the moon to having matching moccasins with my sweet Moon! Her dad and I chose the Double Fringe Side Zip Bootie for her. :) And I have dreamed for years of having the 5-layer fringe boot! Thank you for hosting this amazing opportunity! Lots of love and hugs. I follow on GFC and would like to win the Full Leopard Moc. love your blog! 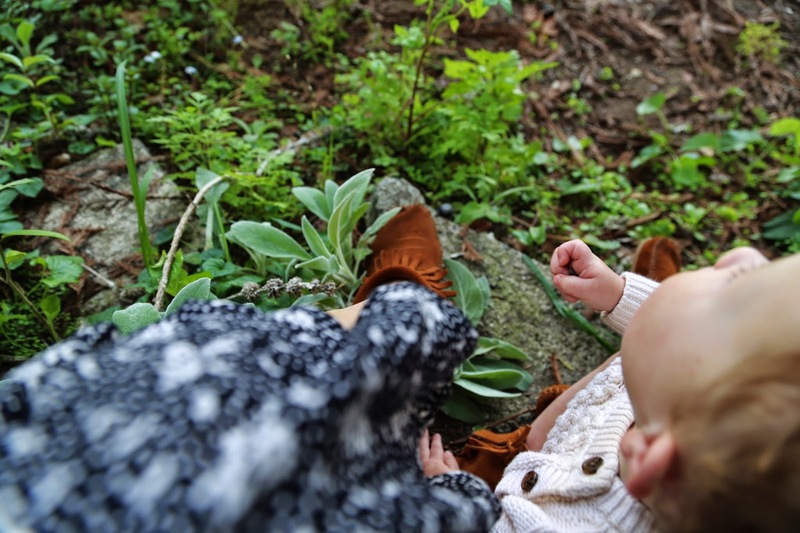 if I won, I would choose the kilty suede moc softsole for me, and the fringe bootie for my baby. Double fringe wedge boot for me, fringe bootie for my babe! Thank you, kind mama! I would choose the ankle high tramper children's boots & the over the knew fringe boots for me!